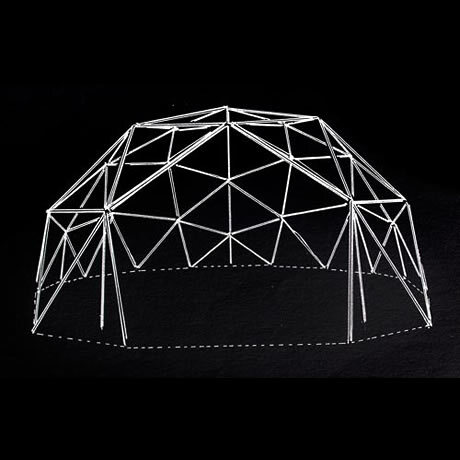 When I heard about a family friend's new home-made geodesic greenhouse, I was sorely tempted to have a play around and make one myself. Some complex maths and a quick play in Sketchup revealed I'd really better get a garden first. During my digging around I also found some compelling reasons not to live in a dome.